The incubator program is a collaboration between OBS and Olivet University's Research & Development department. It covers several areas, including travel, real estate, international wiring, health products and auto industries. Students are expected to put what they have learned in class into practice as they network with entrepreneurs, and receive mentorship and management training. “At its best, business start-up incubators can bring about a virtuous cycle of job creation, foster university-industry collaboration, and create revenues for both local businesses and governments. It also demonstrates tangible benefits of academic impact,” Xiao commented. 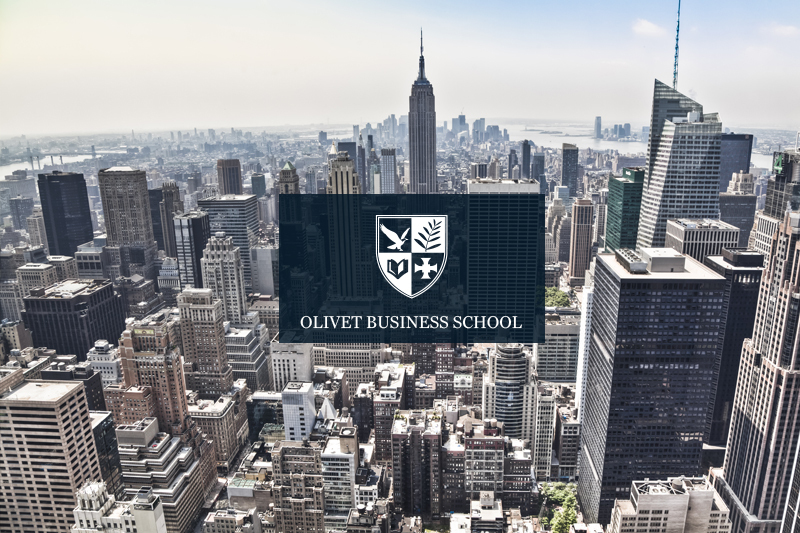 OBS has been dedicated to providing high-level MBA courses and equipping students to be world leaders in various business fields.